Thyroid hormones are chemical substances, made in and secreted by the thyroid gland. They are essential for normal metabolism and development. 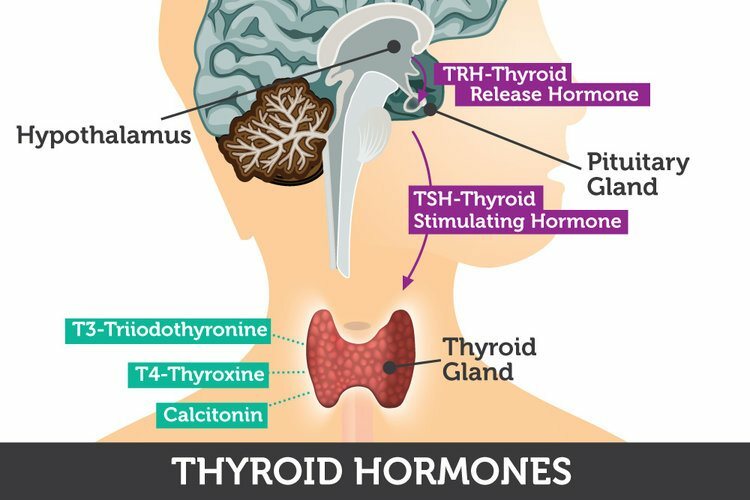 There are three types of thyroid hormones — thyroxine (T4), triiodothyronine (T3), and calcitonin. The thyroid is a small, butterfly-shaped gland located at the front of your neck, just above your collarbone. It’s a crucial part of your endocrine system, the collection of glands that secrete hormones into your bloodstream to regulate various bodily functions. 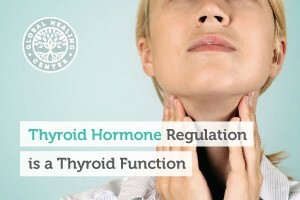 Your thyroid produces hormones that regulate growth, maturation, and metabolism. What Do Thyroid Hormones Regulate? T3 and T4 are created through a hormonal chain reaction. These hormones are produced by the thyroid, but the thyroid itself is controlled by the pituitary gland. The pituitary gland is, in turn, controlled by the hypothalamus. When thyroid hormone levels are low, the hypothalamus produces a hormone called thyrotropin-releasing hormone or TRH. This stimulates the pituitary gland to produce TSH or thyroid-stimulating hormone. Thyroid-stimulating hormone, surprise, stimulates the thyroid, which produces T4. Some of this T4 is then converted to T3 in the thyroid, liver, and pituitary gland. T4 and T3 are primarily composed of converted iodine. Of the two, T4 is more common throughout the body. About 80% of thyroid hormone produced is T4, but T3 is far more potent. T4 and T3 both serve similar functions — they act as chemical messengers and affect the metabolism of every cell in the body. Starting in the womb, and continuing throughout life, these hormones are essential to growth and development. Tadpoles deprived of thyroid hormones fail to develop properly into frogs, and the effects on humans aren’t much different. In fetuses, infants, and children, a lack of T4 and T3 stunts physical growth and cripples brain development. This means pregnant women need to be on top of their own thyroid health status and make sure their baby receives complete nutrition as well. Thyroid hormones also regulate metabolism. In this role, T4 and T3 increase oxygen consumption in all tissues. They govern the rate at which your body burns fat and processes carbs. As a side effect of their role in metabolism, T4 and T3 also affect body temperature. If you notice that you’re always colder or warmer than everyone else, imbalanced thyroid hormone levels might be the cause. A third hormone, calcitonin, is also produced in the thyroid. The biological role of calcitonin is not as well understood as that of T3 or T4. Because of this, calcitonin is often neglected in discussions about thyroid hormones. Calcitonin is produced in special thyroid cells called C-cells. It seems to lower calcium and phosphate concentration in the blood. Some theorize that the hormone plays a role in the distribution of calcium and phosphate in bone, but this hypothesis has yet to be proven conclusively. Doctors can run a hormone panel to check the levels of these hormones in your blood. Include TSH, T3, and T4 panels along with other hormones such as estrogen, progesterone, testosterone, metabolic panel to rule out other causes. Iodine deficiency is a huge problem. Worldwide, it’s one of the leading causes of cognitive impairment in children. The real tragedy is that the effects of iodine deficiency are completely preventable. Many countries have taken to adding iodine to table salt in an effort to provide everyone with this essential nutrient. Great strides have been made, but iodine deficiency still affects some 2 billion people worldwide. Selenium is another crucial mineral to thyroid health. It improves thyroid structure and is required for proper hormone synthesis and activation. [8, 9] Most people can get an adequate supply of this trace mineral from food, but the selenium content in food is dependent on the selenium content of the soil in which it was raised. Many regions suffer from selenium deficient growing conditions. Other conditions, like HIV or kidney disease, can also contribute to selenium deficiency. 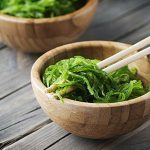 While iodine is most closely related to thyroid health, iron and zinc are equally crucial. Iron deficiency, known as anemia, reduces the thyroid's ability to absorb iodine, leading to iodine deficiency even when proper iodine levels are present. A deficiency in zinc reduces the thyroid’s ability to secrete proper amounts of thyroid hormone and can result in a goiter. Conversely, zinc supplementation has a positive effect on thyroid health, increasing T3 levels in the body. The best-known biological roles of vitamin B-12 are cellular metabolism and DNA synthesis, but it may also play a part in thyroid health. The exact nature of the role is not yet fully understood, but B-12 deficiency is very common in cases of hypothyroidism. One study of hypothyroid patients found that those with B-12 deficiency showed immediate improvement upon supplementation. Confusingly, hypothyroid patients without this deficiency also showed remarkable improvement after receiving B-12 supplementation. B-12 and thyroid health seem to be linked, but further research is necessary before we can confidently say why. The human body can’t make its own B-12. You must get this vital nutrient from food and supplements. The best B-12 foods are mostly animal products like meat, dairy, and seafood. The only real plant sources are cereals and plant-based milk that have had B-12 added during processing. If you follow a vegan diet, I highly recommend you consider B-12 supplementation. Unhealthy activities, like eating the wrong foods or not getting enough rest, or excessive stress create a toxic environment in the body. This strains everything, including the thyroid. Ultimately, the best way to support thyroid health is to live an overall healthy lifestyle. 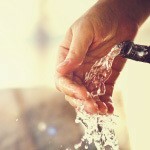 Drink plenty of water, exercise regularly, and reduce stress whenever possible. 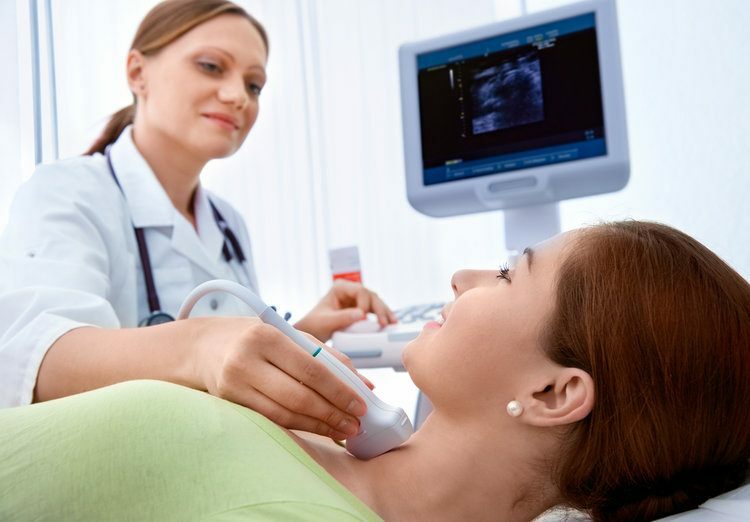 Iodine, selenium, iron, and zinc are all essential minerals for supporting thyroid health. No matter the state of your thyroid, it’s important to fill your diet with foods rich in these minerals. 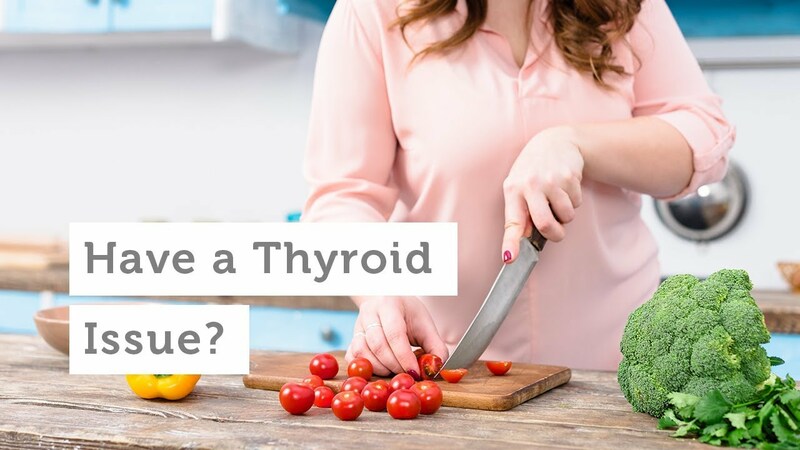 Most people should be able to get enough thyroid nutrients from food, but nutritional deficiencies are still a problem for many. The amount of thyroid supporting minerals in food varies greatly by region and soil quality. Iodine, for example, is plentiful in seawater, but sparse in mountainous regions and areas far inland. If you can’t get the essential thyroid nutrition from food, or just need a little boost, we do offer a Thyroid Health Kit™. This kit contains three of our very best thyroid-supporting supplements — Detoxadine Nascent Iodine, Selenium, and VeganSafe B-12. It's the best source of specialized nutrition for thyroid health. "How Does the Thyroid Work?" PubMed Health. U.S. National Library of Medicine, 7 Jan. 2015. Web. 18 Aug. 2016. Bowen, R. "Mechanism of Action and Physiologic Effects of Thyroid Hormones." Endocrine Index. Colorado State University, 24 July 2010. Web. 18 Aug. 2016. "The Endocrine System." The Endocrine System. Georgia Highlands College, n.d. Web. 18 Aug. 2016. “Office of Dietary Supplements - Dietary Supplement Fact Sheet: Selenium.” National Institutes of Health, U.S. Department of Health and Human Services, 11 Feb. 2016, https://ods.od.nih.gov/factsheets/Selenium-HealthProfessional/#h5. Accessed 18 Aug. 2016.